Am I Paying My Employees Enough? Do you have employees in one of the 19 states that recently enacted minimum wage increases? The minimum wage remained $7.25 per hour in the state of Texas, but Jan 1, 2017 marked the effective date of new rates for many states. 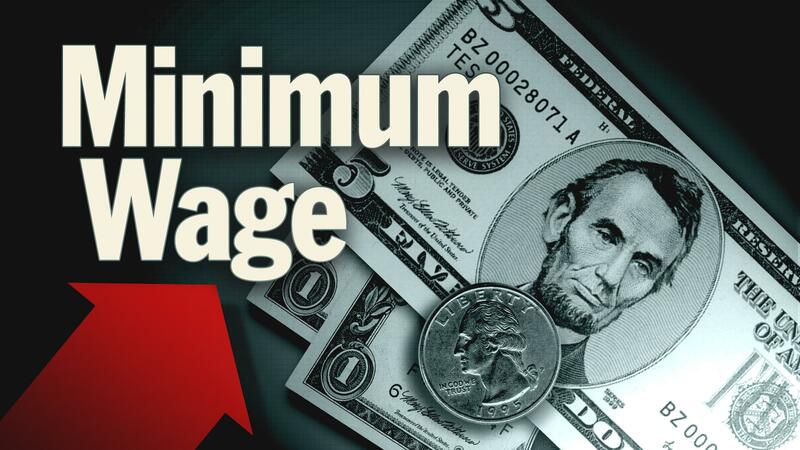 Click here for a summary of the federal minimum wage, by state, as well as the effective dates.